What a week. As I noted in my reflection yesterday, I have been in a trance for most of it. First Boston, then Congress, then the devastating tragedy in Texas. I think we’ve all hugged our loved ones a little tighter lately. I am ready to enjoy the weekend and spend some quality time with BL. Pacific is hosting a Green Fashion show tomorrow night and I am beyond excited that I have been asked to judge! I can’t wait to see what creative items our students will showcase. Happy early Earth Day as well. If you are in the Stockton area, I will be at Victory Park on Sunday with my smoothie bike, giving out fresh smoothies that you peddle yourself! I can’t get enough of the new site layout. Ah! I get giddy every time I sign on. 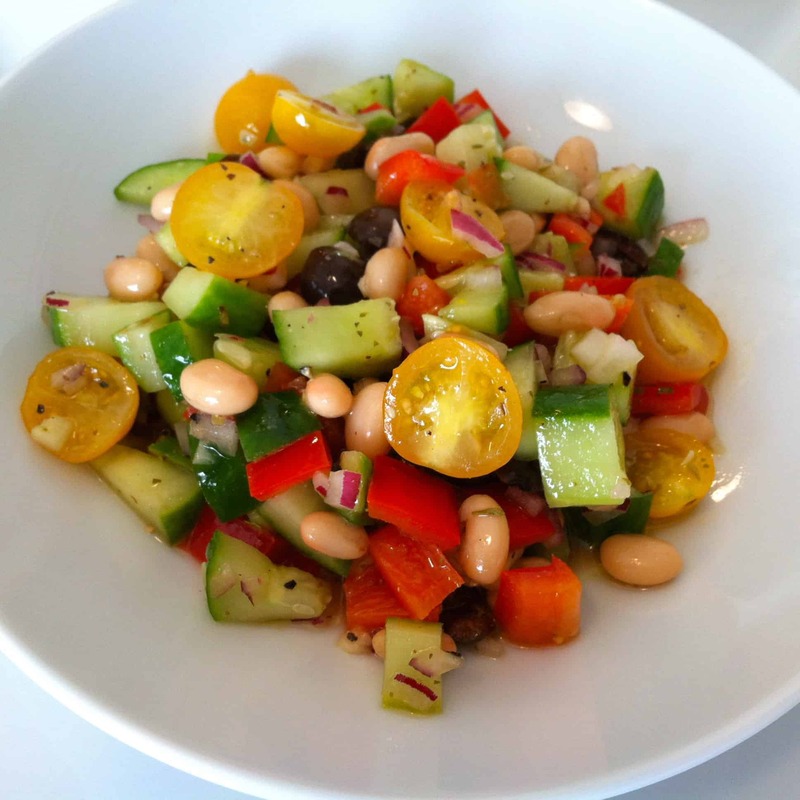 One of the main reasons for updating the site was to provide more ease in navigating through the many recipes, nutrition posts, and exercise tips. On the top of the page you will notice headers for all 3. I encourage you to click around to find old favorites and let me know what you think! Do you like the layout? Is it easier to get around? While my Recipe Roundup’s usually focus on favorite’s from other blogs, this week I am sharing past favorites that are perfect for spring. Hoe you enjoy them as much as I do, have a great weekend! 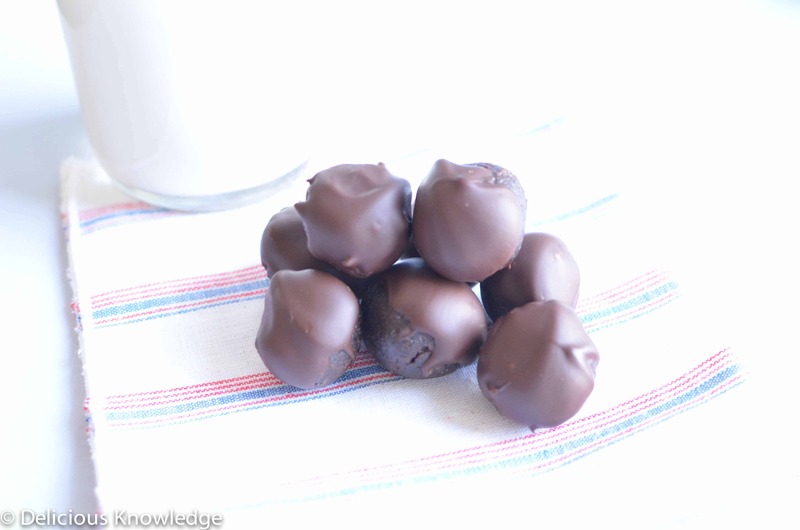 Thin Mint Brownie Balls: I am so happy that everyone is loving these as much as I do! If you haven’t tried them yet, seriously- what are you waiting for? Time to break out the ice cream maker. 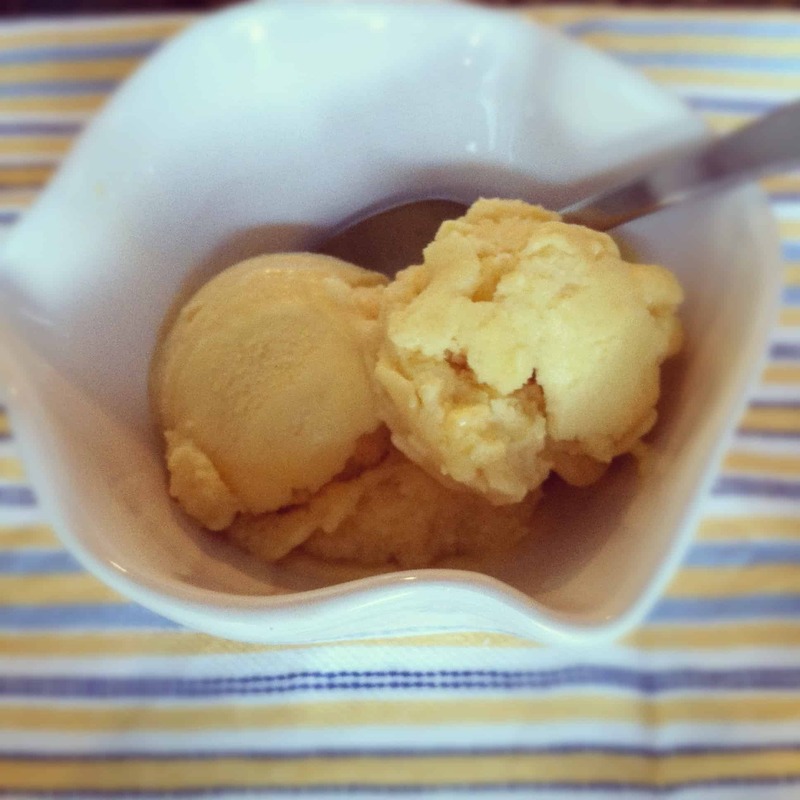 Mango-Mango Ice Cream is the perfect, dairy-free ice cream. 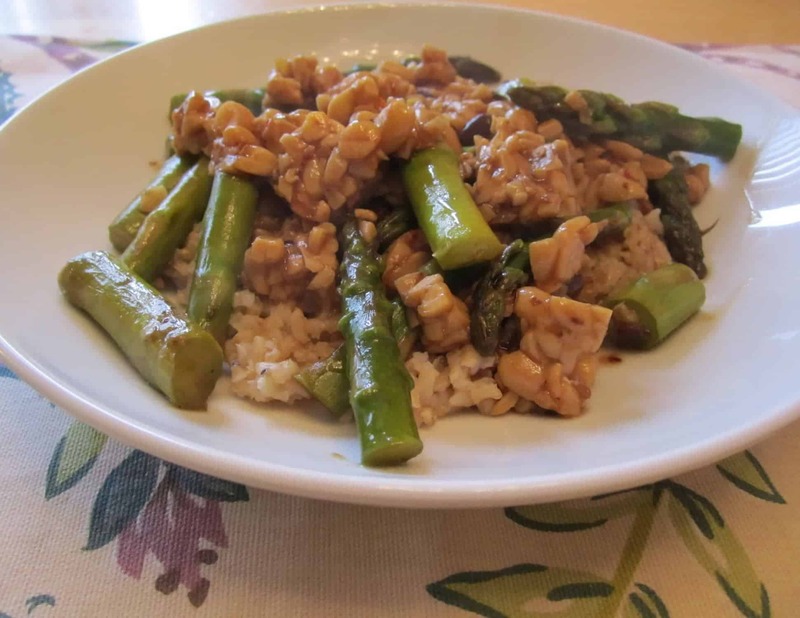 My Asparagus in Black Bean Sauce is the perfect combination of fresh, spring Asparagus with hearty tempeh.